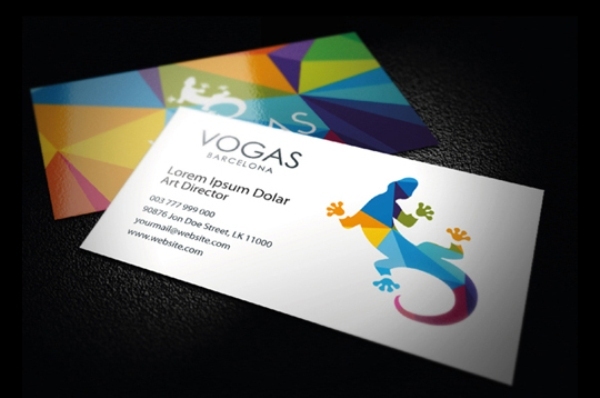 When it comes to choosing the business card template, there are a number of styles, colours, and textures available. 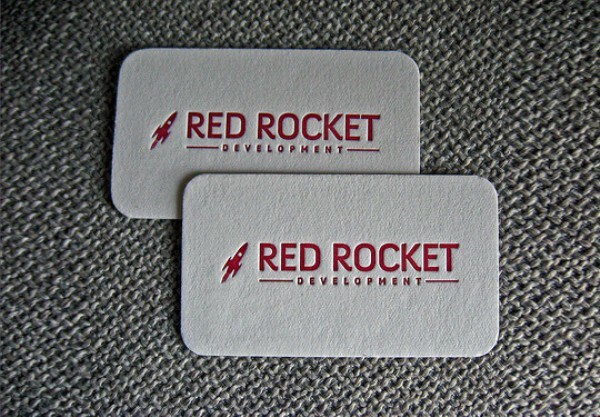 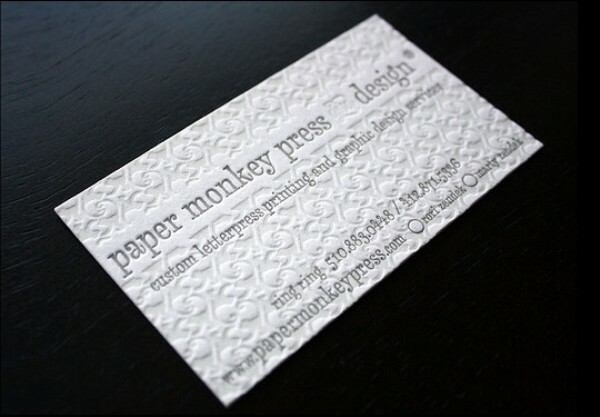 However, still there are certain situations where you may need the clean and white business card designs. 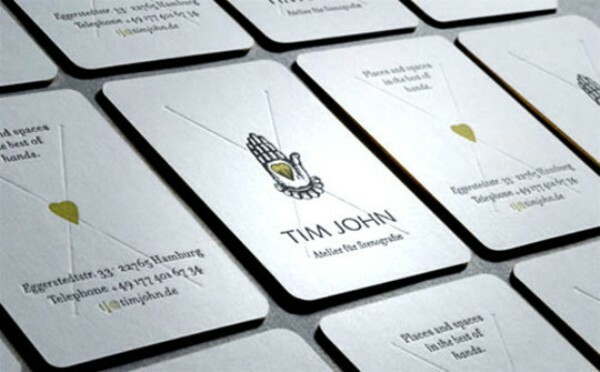 While the multi-coloured cards are quite prevalent, the white cards with minimal designs have their own set of advantages. 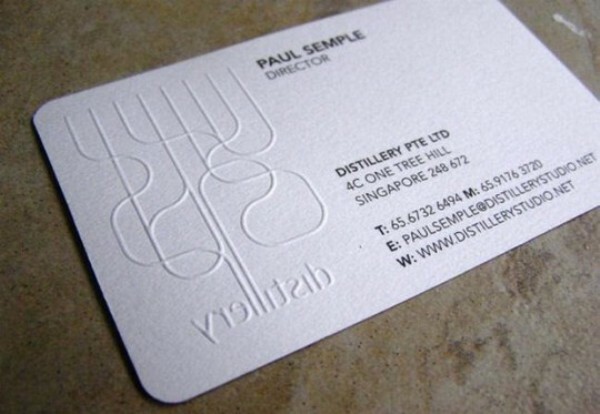 The colour white is the mark of professionalism and class. 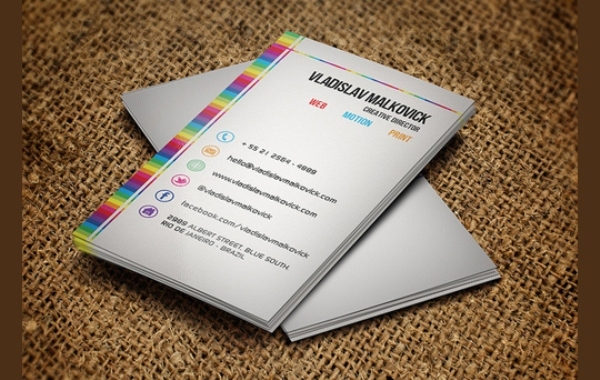 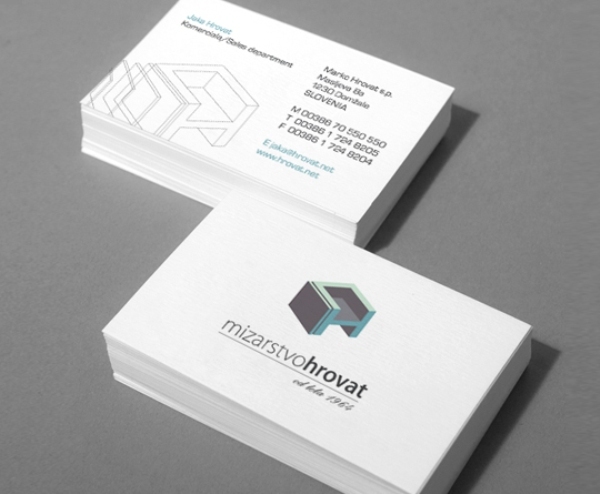 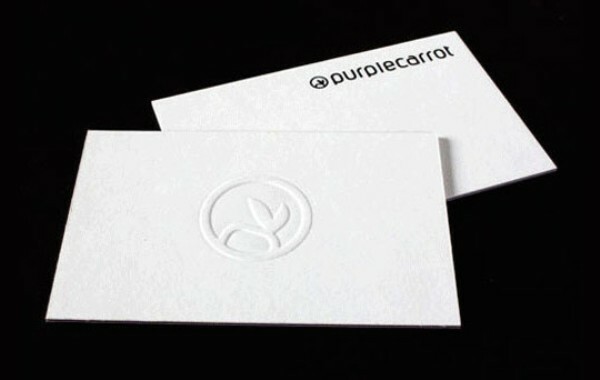 If you want to present yourself or your organization as goal-oriented, you should consider the white business cards. 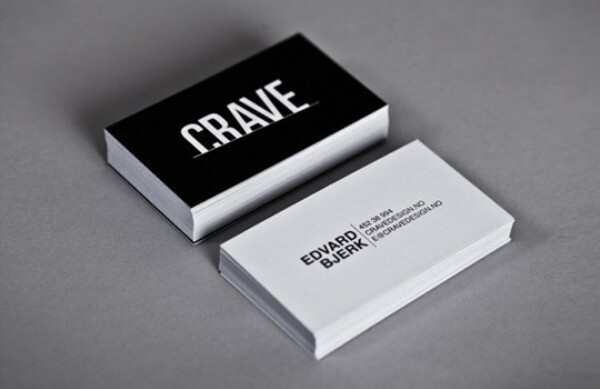 The business cards reflect on the true character of you or your company. 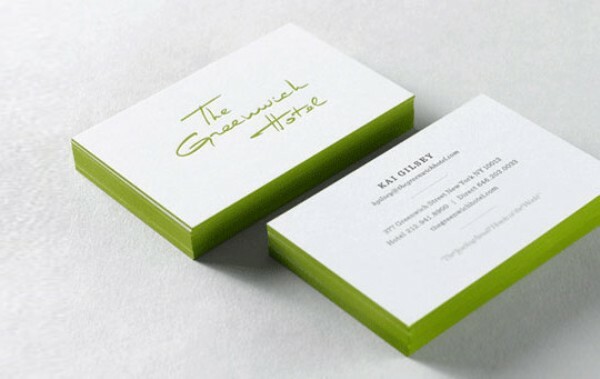 The artistic and colourful cards are perfect when you intend to be warmer and informal. 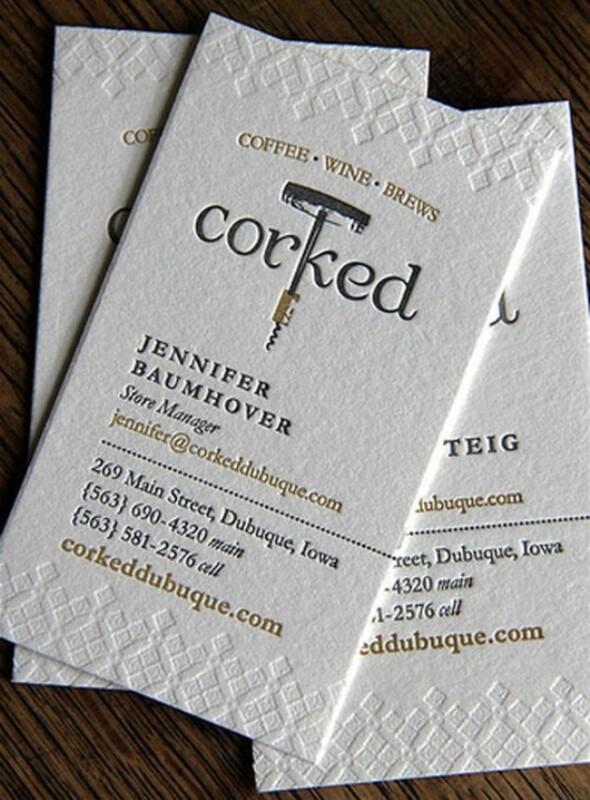 However, for the companies and organizations that walk on the strict lines of professionalism, white business card are more suited. 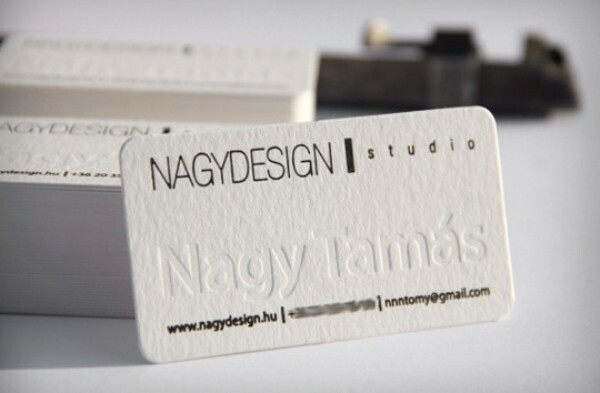 For example, if you belong to taxation, law, education or health industry, then you should go for the white business cards. 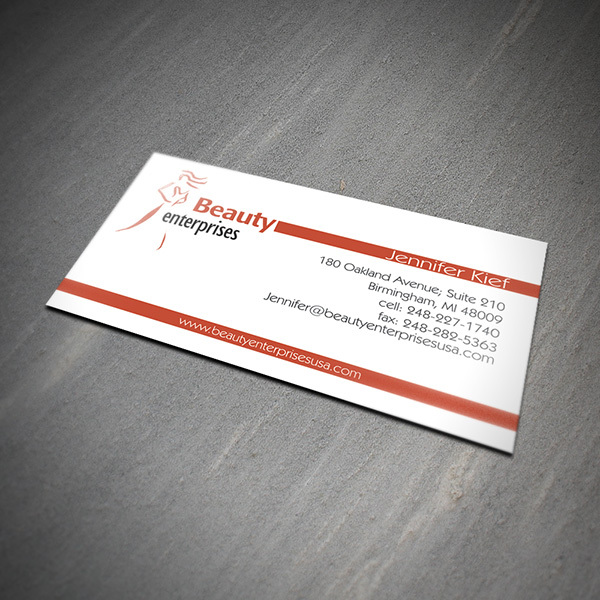 Another advantage of the white business card is that it keeps the focus on the content and core message on the card without any distractions. 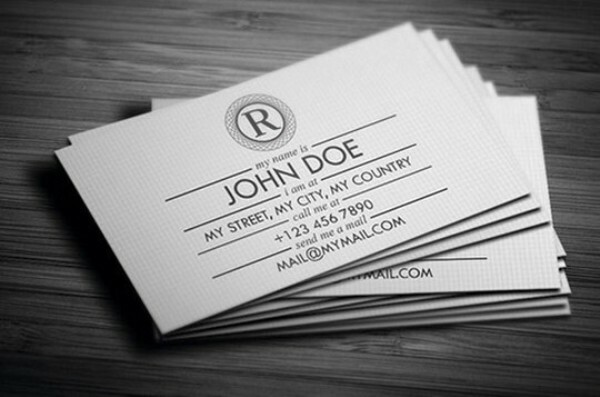 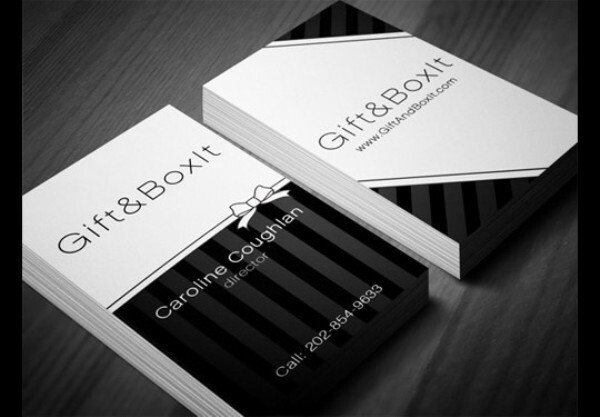 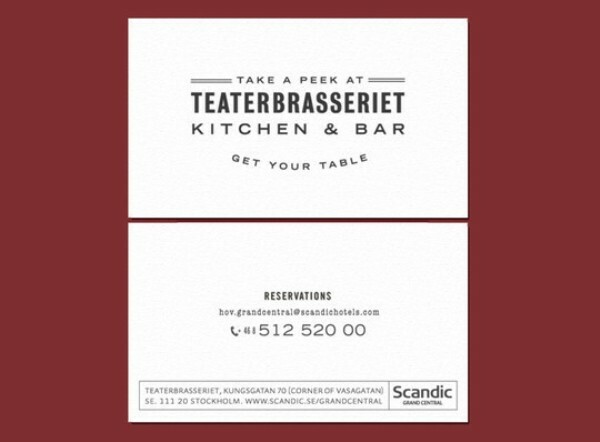 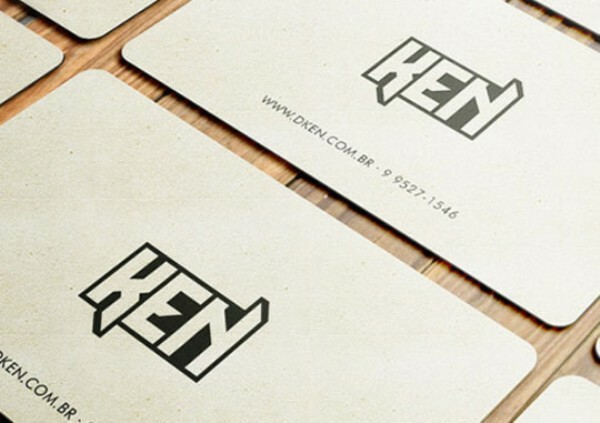 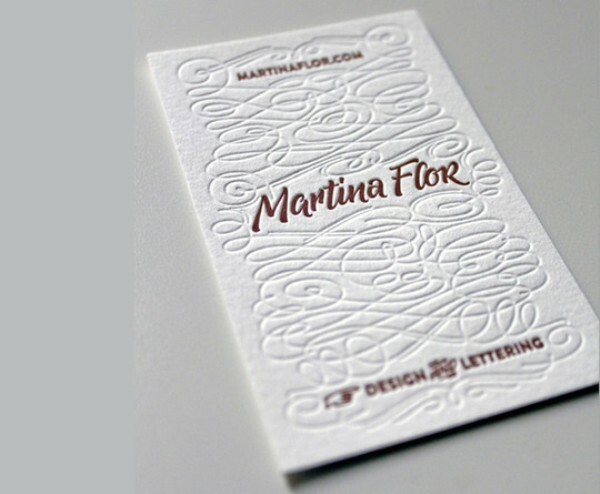 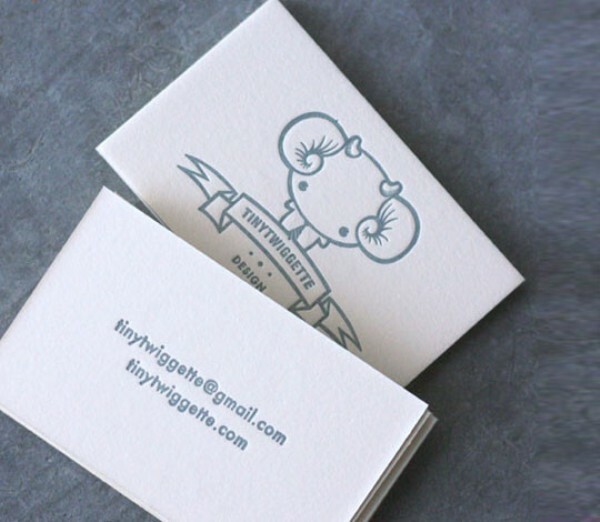 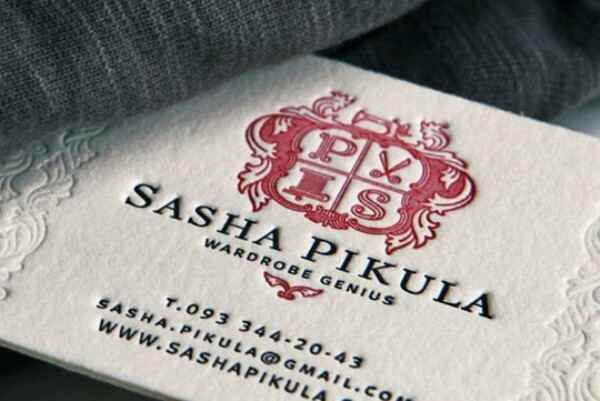 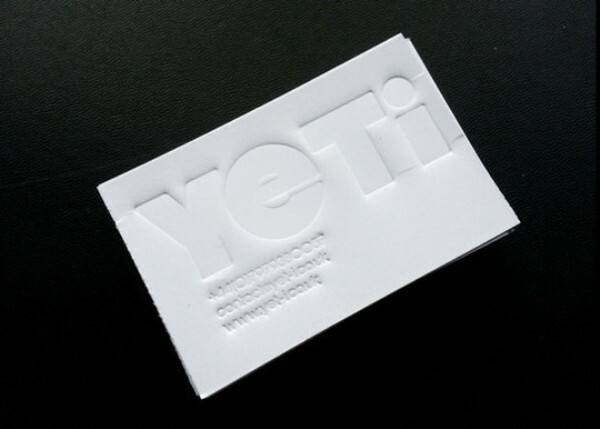 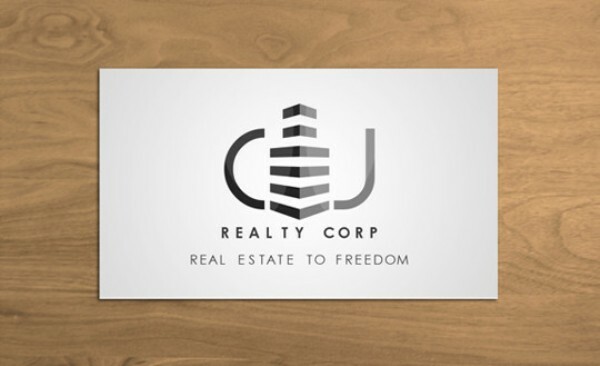 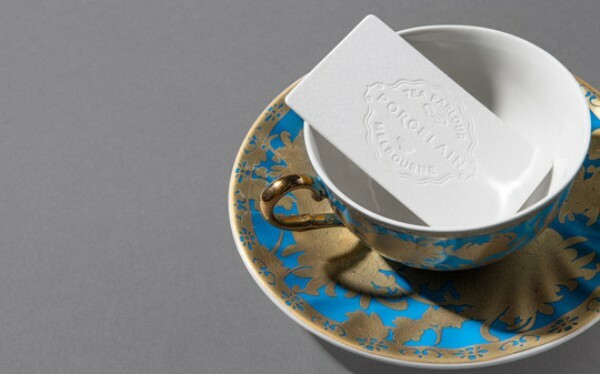 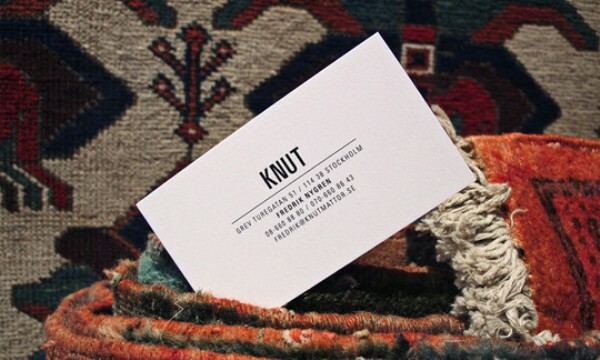 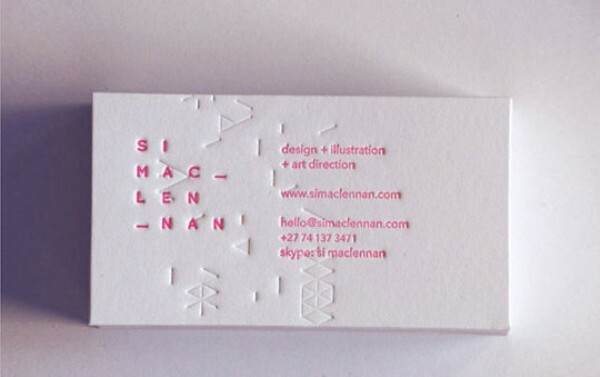 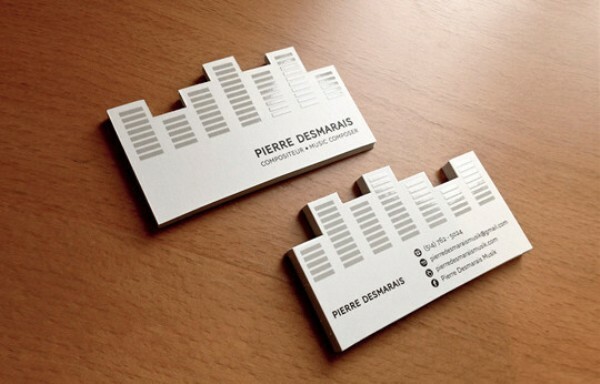 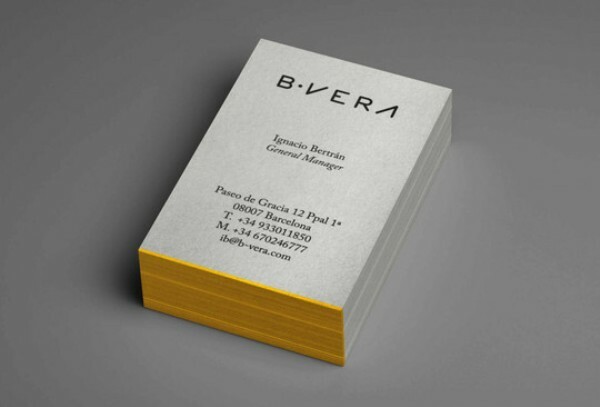 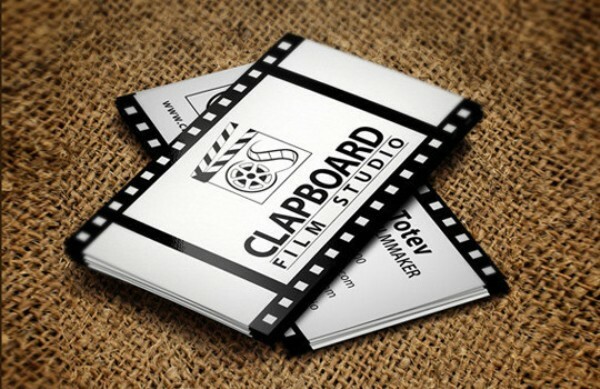 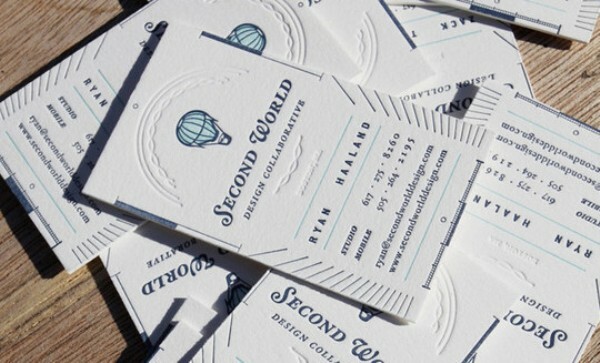 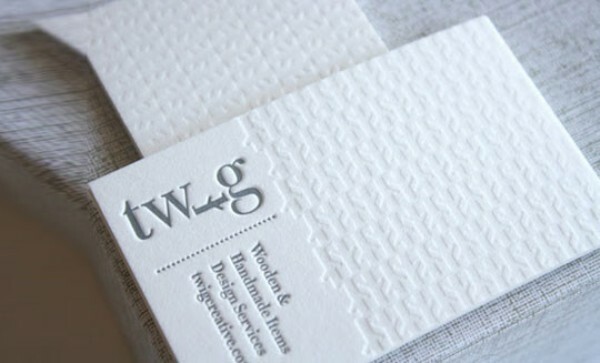 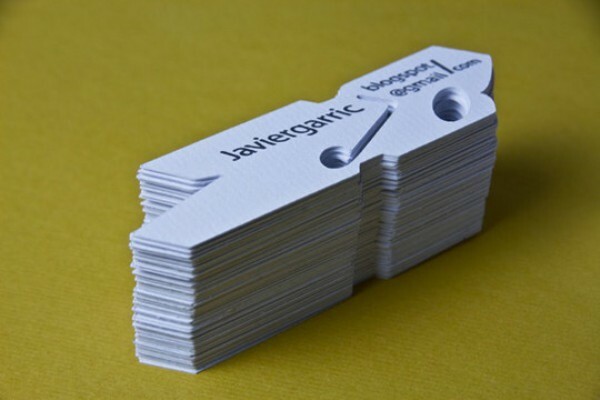 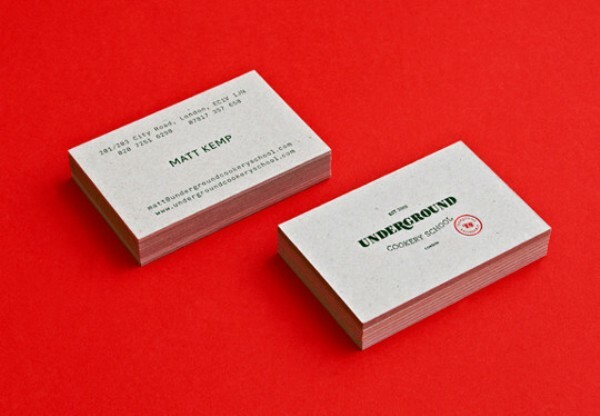 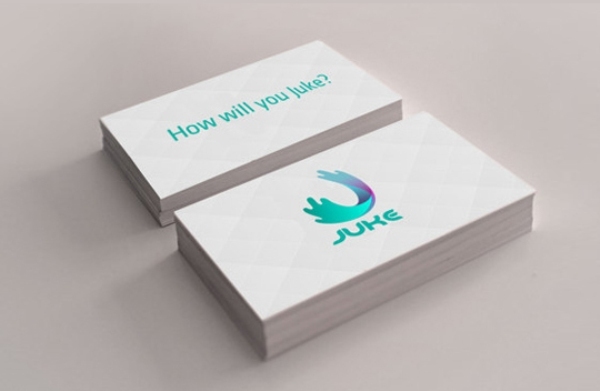 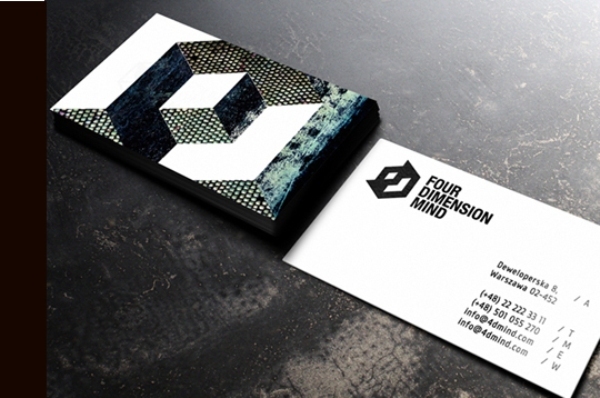 We have compiled a list of some of the finest white business cards for your inspiration. 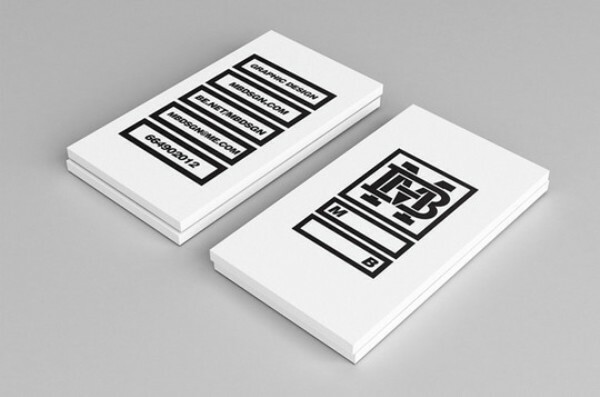 These cards can be used effectively for many intents and purposes.